If you are planning to build on land that you have recently purchased, or you just want to expand the usable space on your land and you have thick brush to contend with, it is a job that may be bigger than what you can handle on your own. 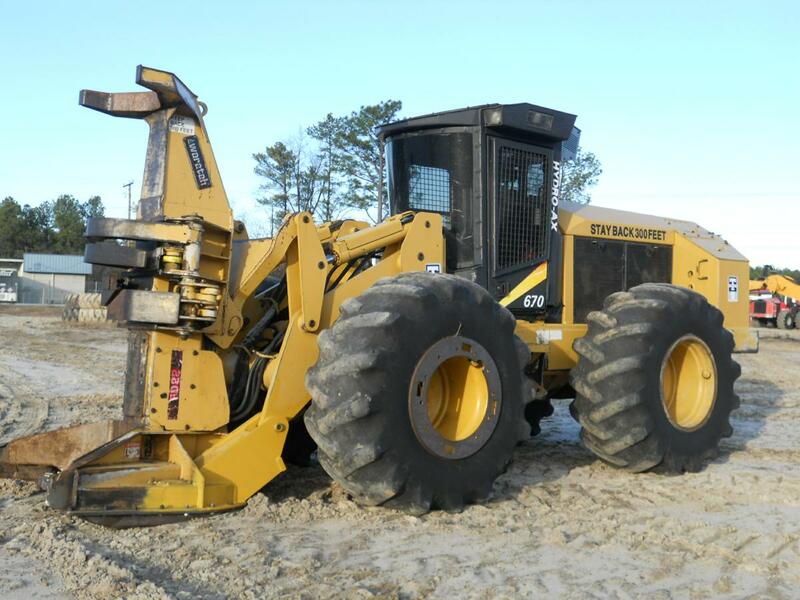 Our area is known for thick brush in undeveloped areas, which cannot be taken down with your run of the mill equipment. In these instances, the job of clearing the land is better left to the professionals. Hydro ax services are particularly useful in these situations. The hydro ax is an all in one machine that has the ability to clear even the most densely overgrown area with relative ease. Not only will calling upon professional services allow you to save time, it will free you of the heavy lifting and elbow grease that would go into clearing the brush yourself. 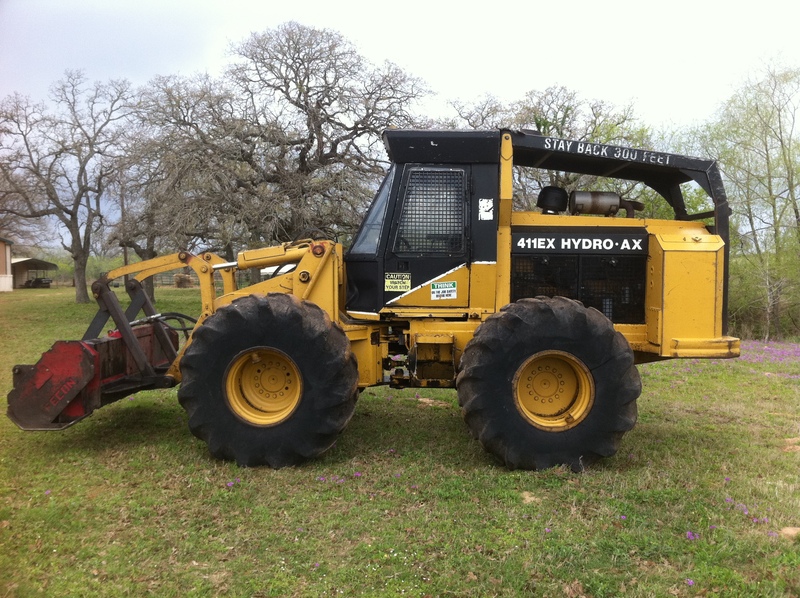 A great benefit of choosing hydro ax services is that you will not be degrading the land at all. 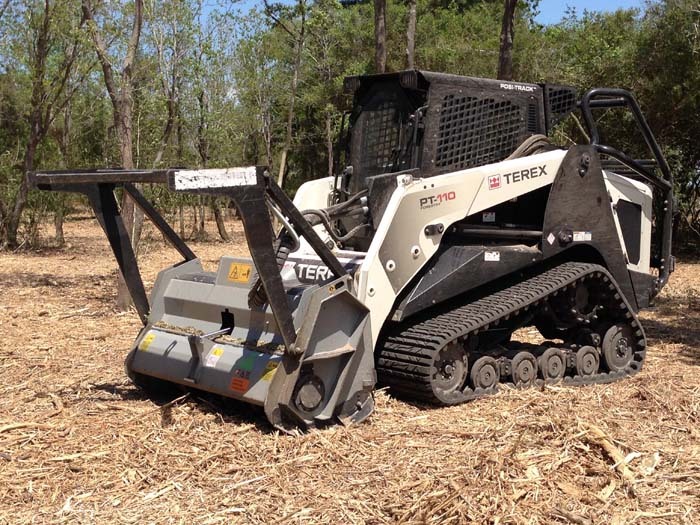 Other methods of land clearing may actually disrupt the soil and leave a lot of work to be done after the brush is cleared. The hydro ax is only there to clear the overgrowth, but efficient and effective clearing without degradation of the soil will be dependent upon the use of a professional service that provides only the most skilled use of the machinery available. Like all other machinery, the hydro ax is only as effective as the individual running the unit. Fellco Tree & Tractor Company is proud to offer only the most skilled professional hydro ax services. We take pride in having the best equipment on the market, in addition to the most skilled workers that will clear your land in less time than you may have ever anticipated, but will ensure that the integrity of the land is not compromised at all in the process and that the land will be ready for development or use after the job is done. This is only accomplished through training, experience, and state of the art equipment, such as the services that we boast. If you believe that our hydro ax services may be ideal for an upcoming project of yours, please do not hesitate to give us a call at 281-684-4772. When you call, there is no obligation to use our services, rather we will meet you at the property that needs to be cleared and give you a free estimate of what it would cost for us to get the job done for you. Because we call our service area home, we pride ourselves not only on doing a great job every time, but on having the most competitive pricing around.